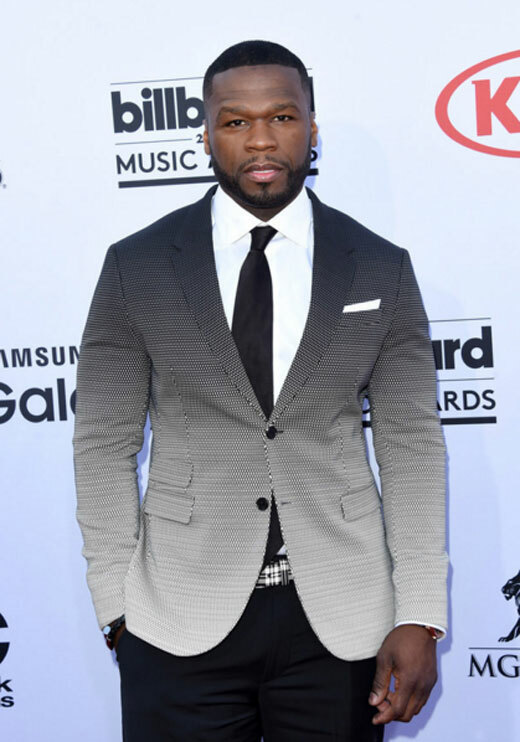 Today, we present you a selection of rap singers dressed in suits. 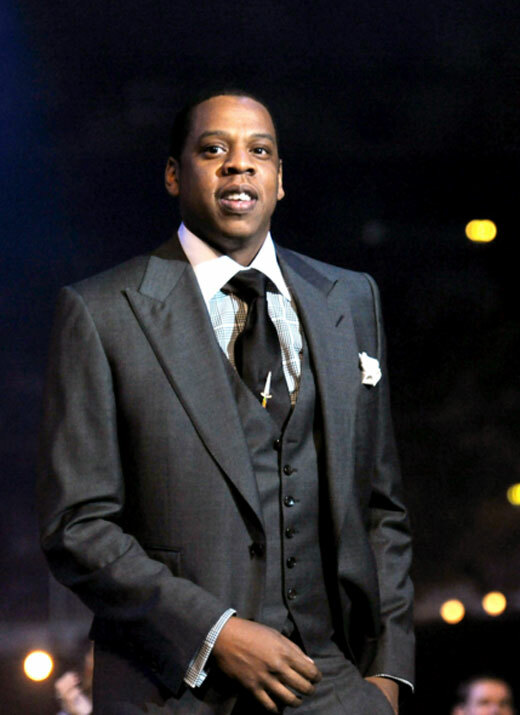 It is not an ordinary style of rappers but there are occasions and ceremonies where the dress code is formal. 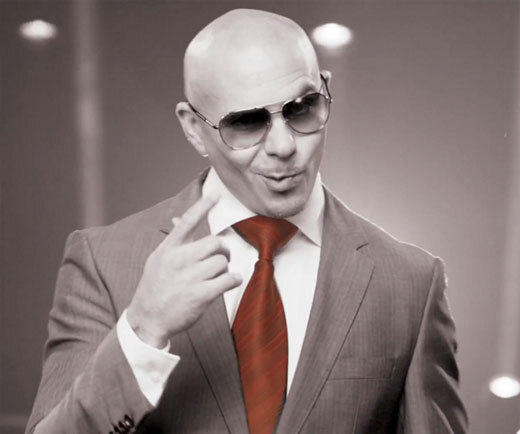 As a conclusion, we could say that this type of singers are really creative in wearing suits. 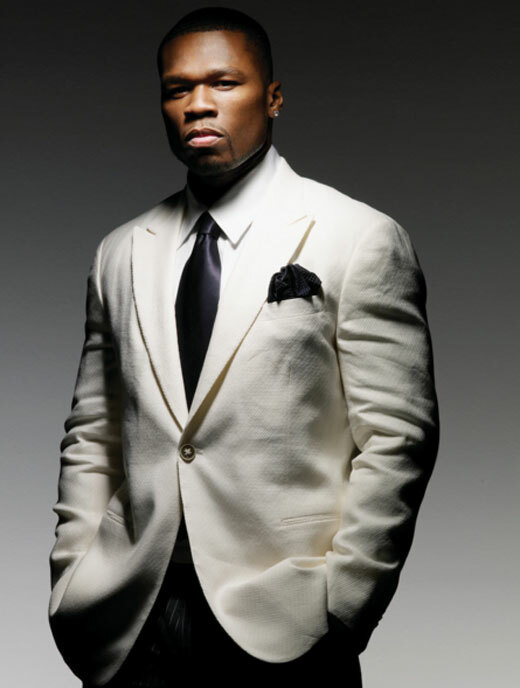 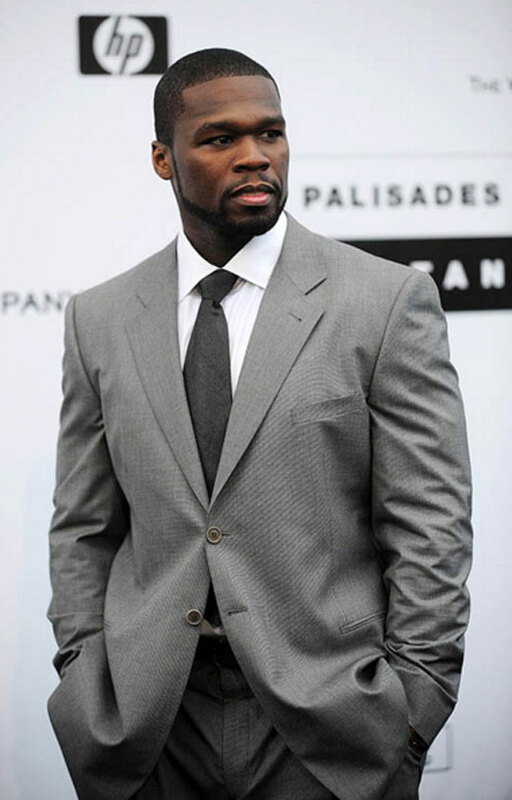 50 Cent: you can see that the singer prefers to wear white, grey and black suits combined with dark shirts. 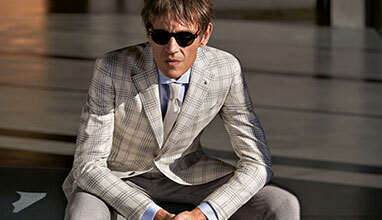 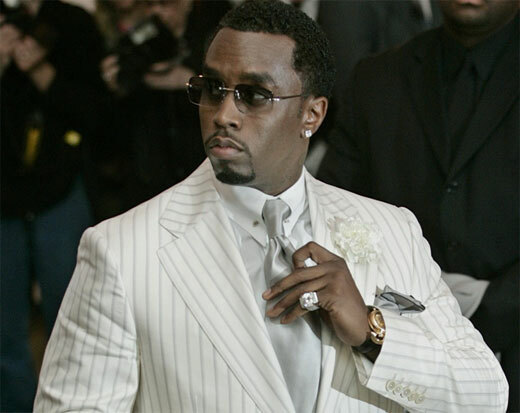 Diddy: the rapper likes the white and black suits. 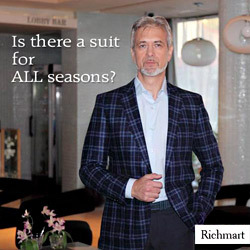 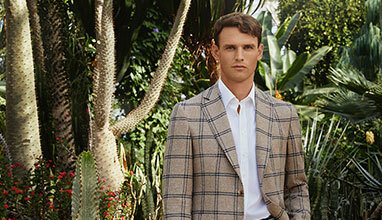 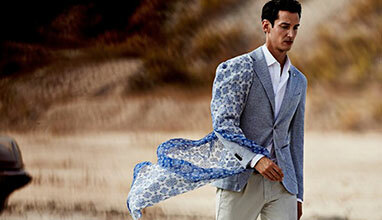 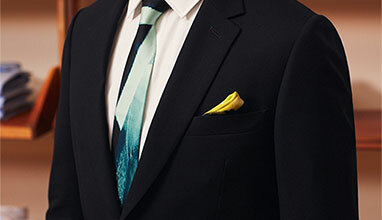 The suit could be with two or three pieces, the tie is not necessary, but you can see him with a bow tie, too. 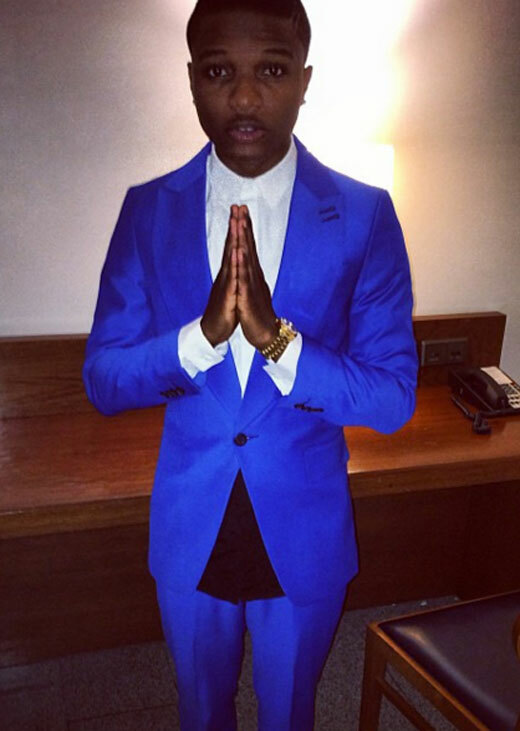 Drake: the singer bets on stylish combinations in dark shades - here we met the blue suit. 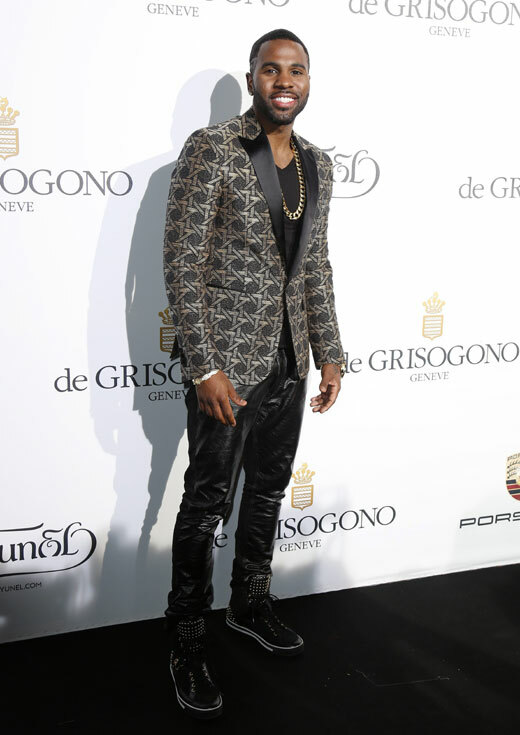 Jason Derulo: the rapper is out of frame by wearing a suits that are more extravagant - the jackets are with interesting prints and the pants imitates leather. 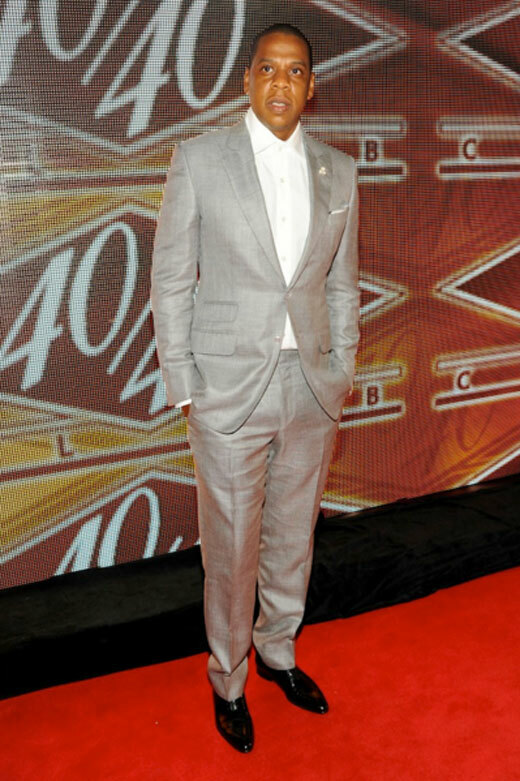 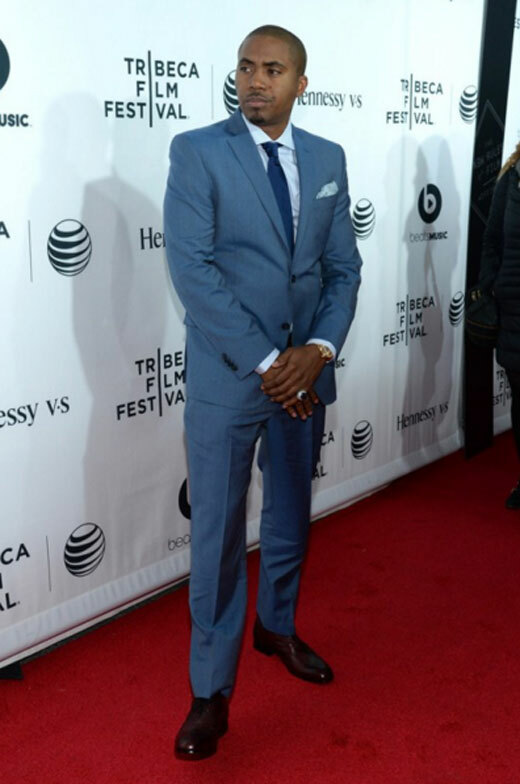 Jay Z: he prefers the grey suit, no matter the design - simple or checked. 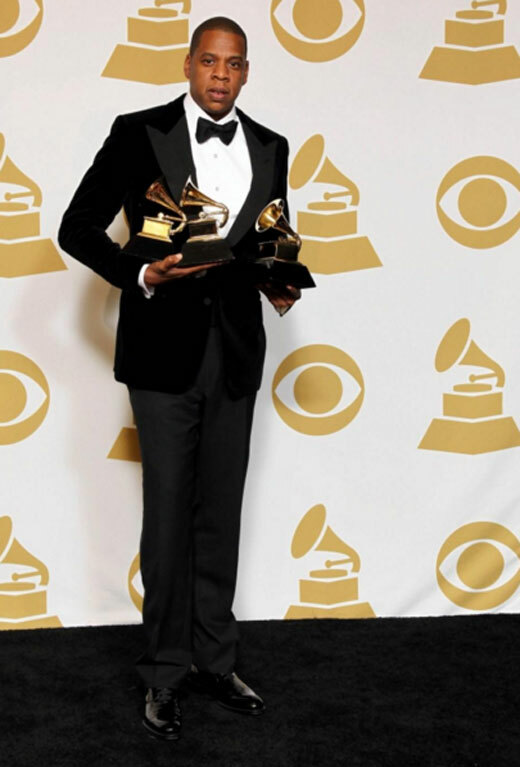 But we can also see the Beyonce's husband wearing a stylish black velvet suit with a bow tie. 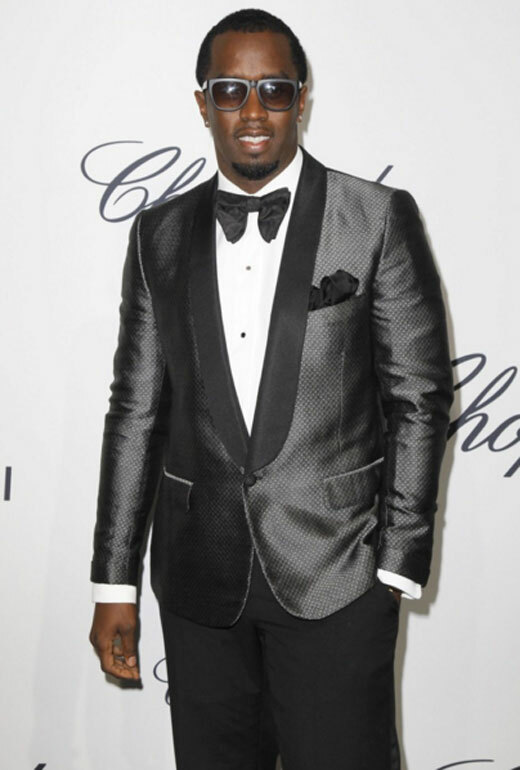 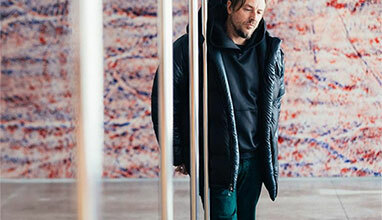 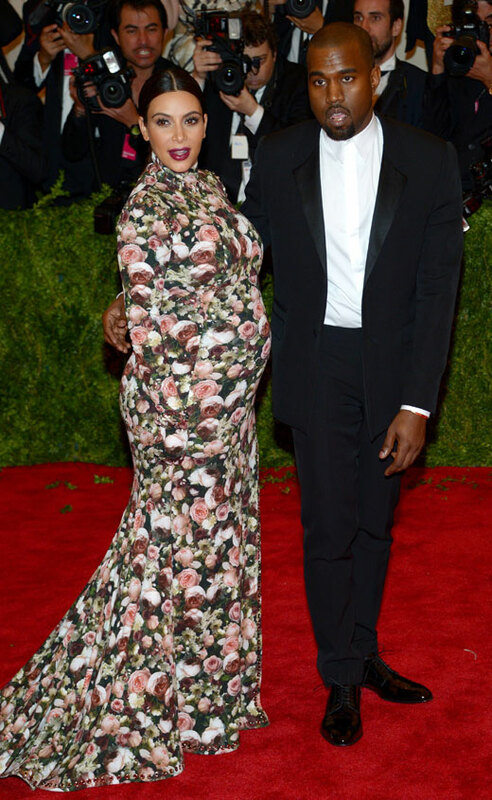 Kanye West: he prefers the black suit made by different fabrics and lines. 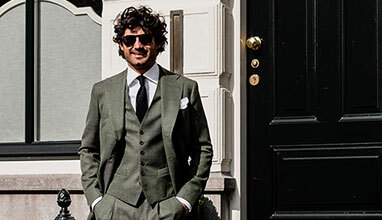 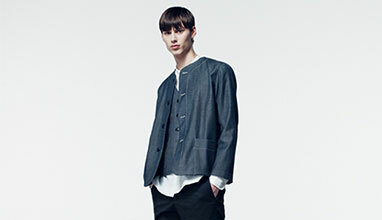 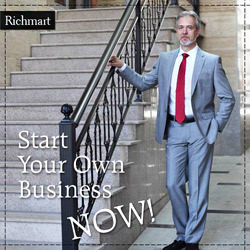 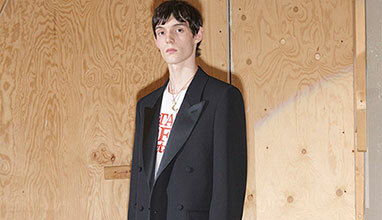 He likes the traditional combinations - black suit with a white shirt, or black suit with a black shirt. 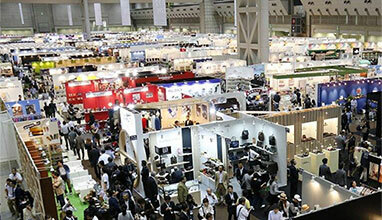 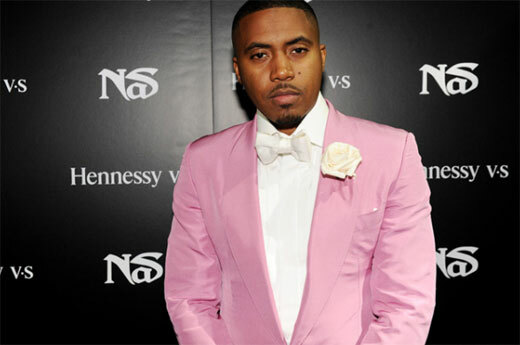 Nasir Jones: here we can see the variety of colours that exists in making suits - pink, bronze, blue. 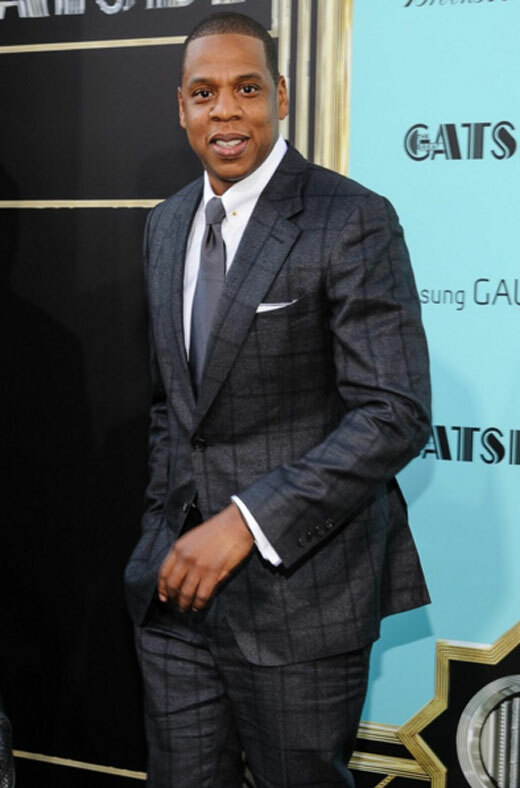 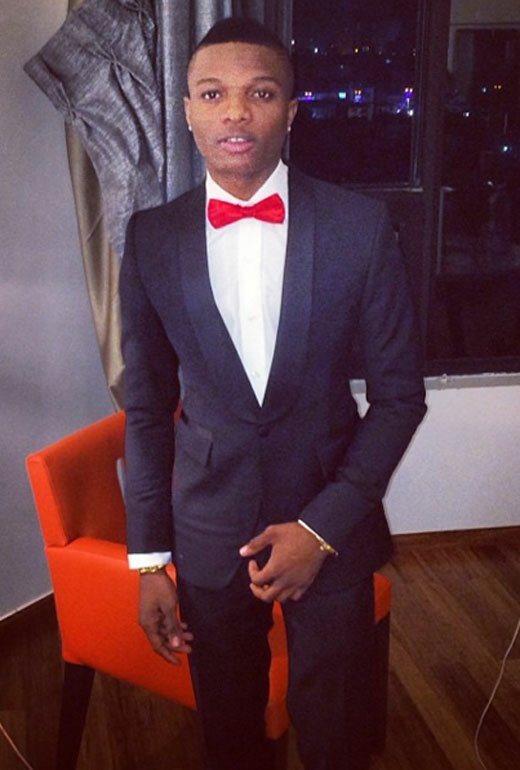 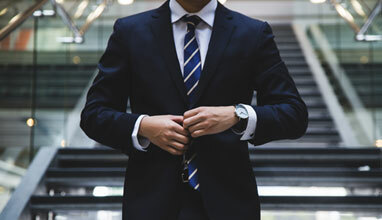 The rapper prefers to wear the suit with ties or bow ties. 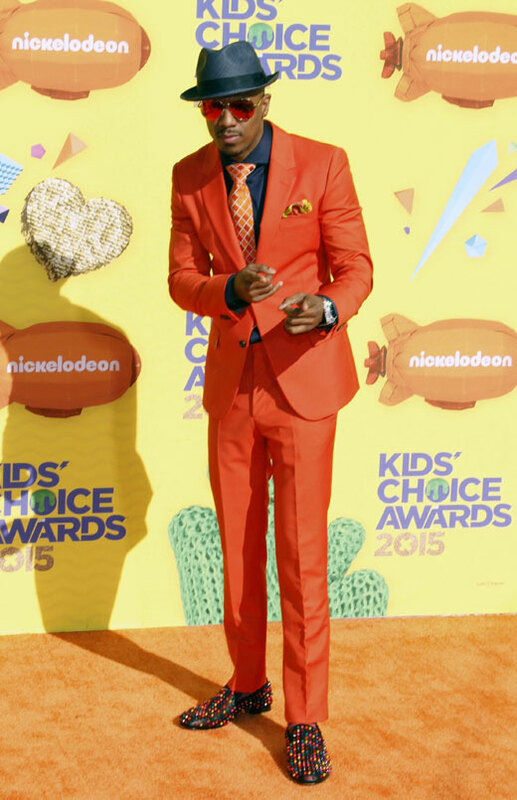 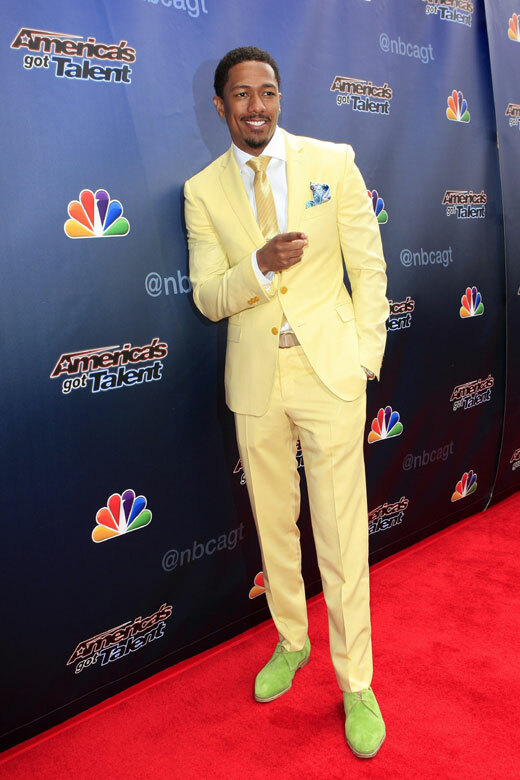 Nick Cannon: We continue seeing the colourful suits that wear the rappers - this one prefers the candy colours - yellow, pink, purple and orange. 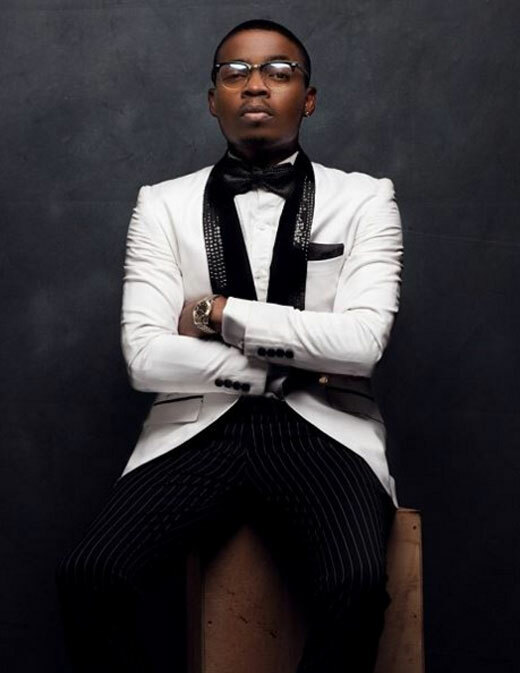 Olamide: he likes to wear suits where the accent of the outfit is based on the rever or the tie. 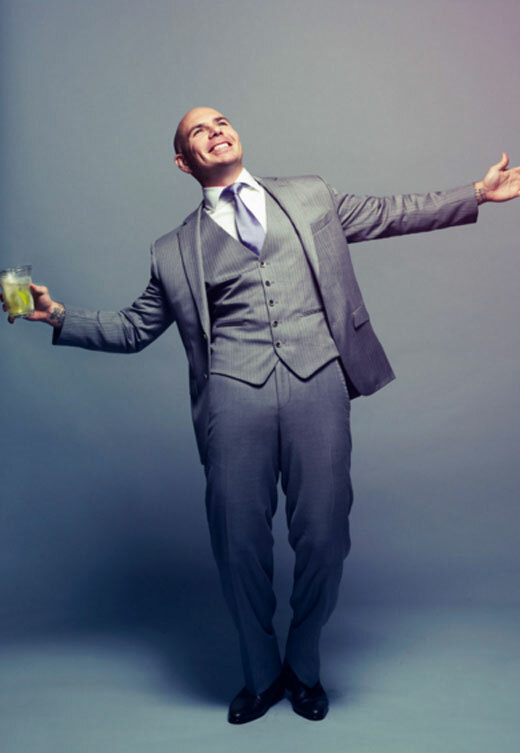 Pitbull: He prefers to wear a suit with a tie. 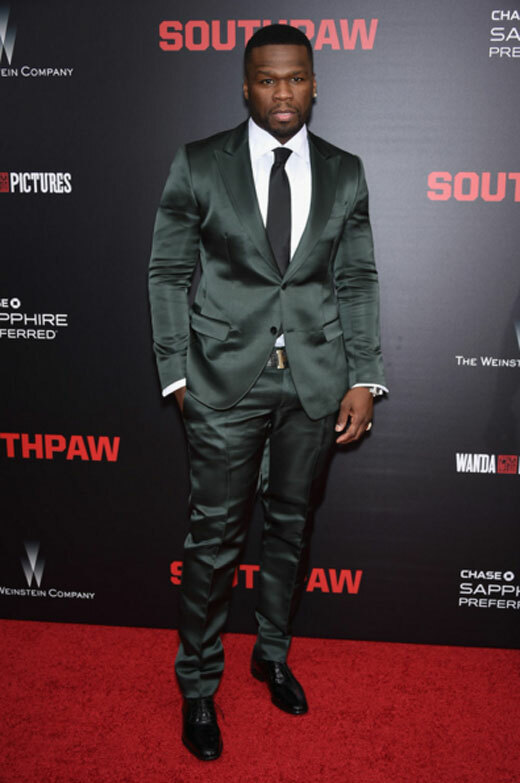 There is no matter if the suit is double breasted or not, he is just stunning in suit. 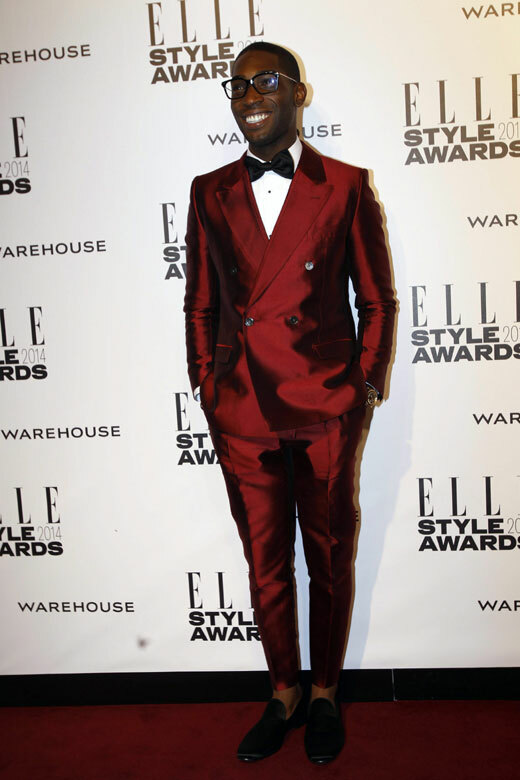 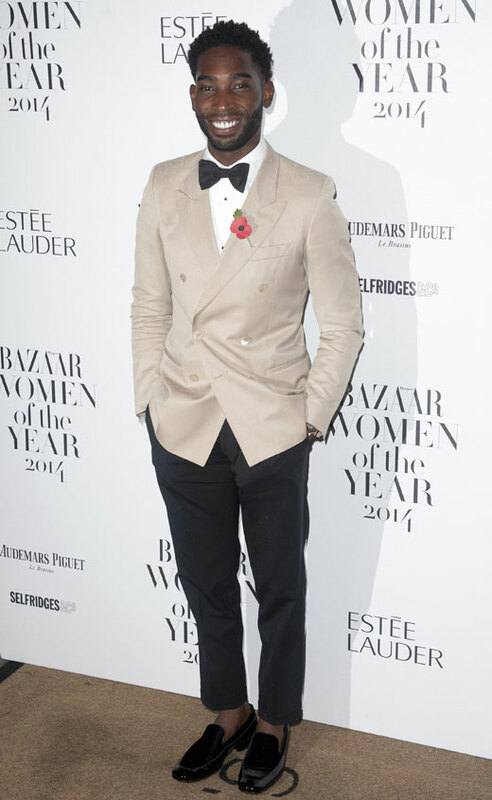 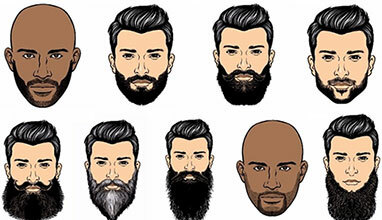 Tinie Tempah: the rapper can be seen dressed in a suit very often. 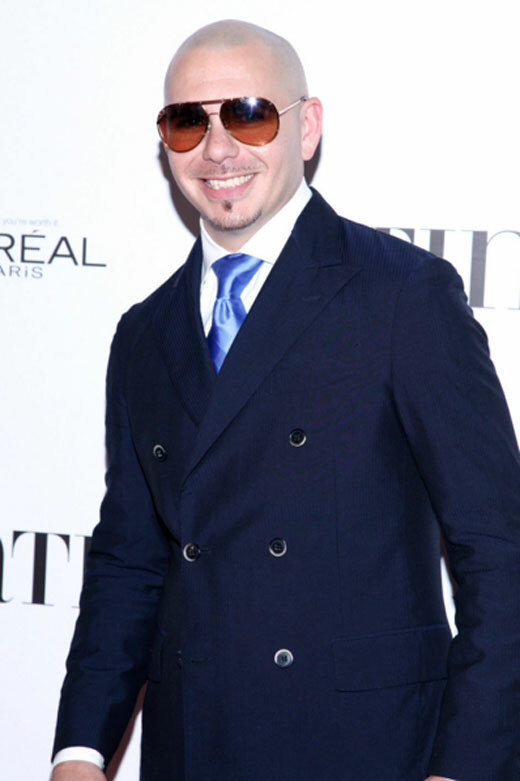 He just knows how to be stylish and classy. 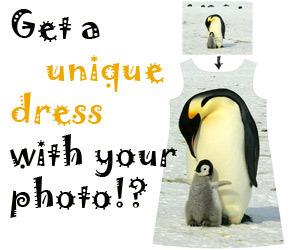 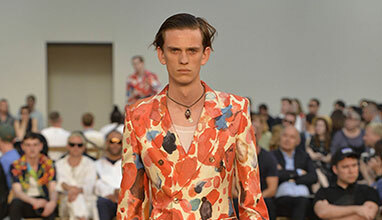 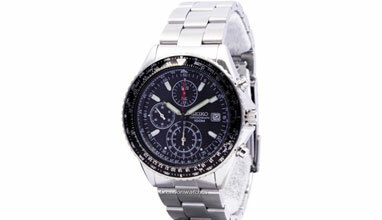 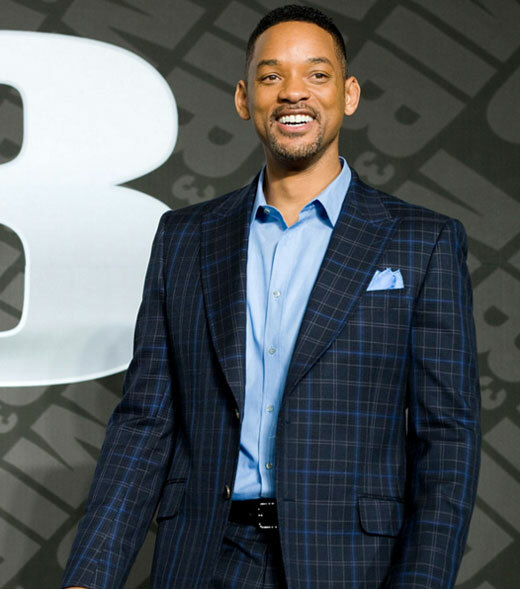 Will Smith: last, but not least, the singer is fashion icon. 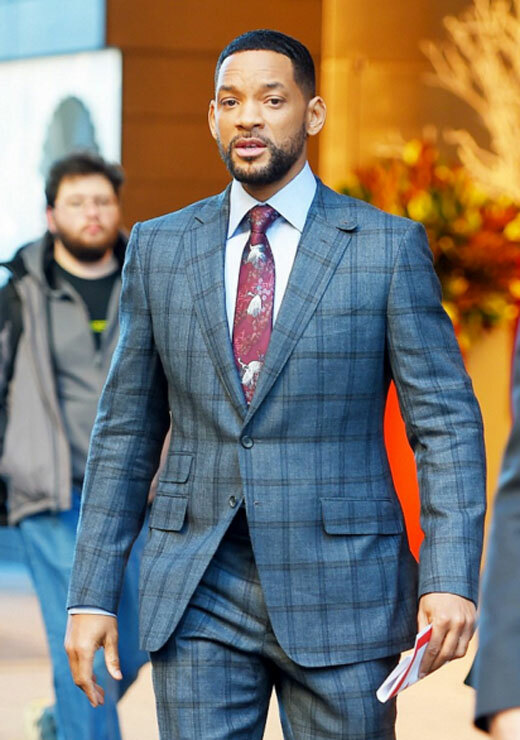 Despite his role in 'Men in Black', Will Smith knows how to experiment with his outfit - we can see him dressed in red and checked suits. 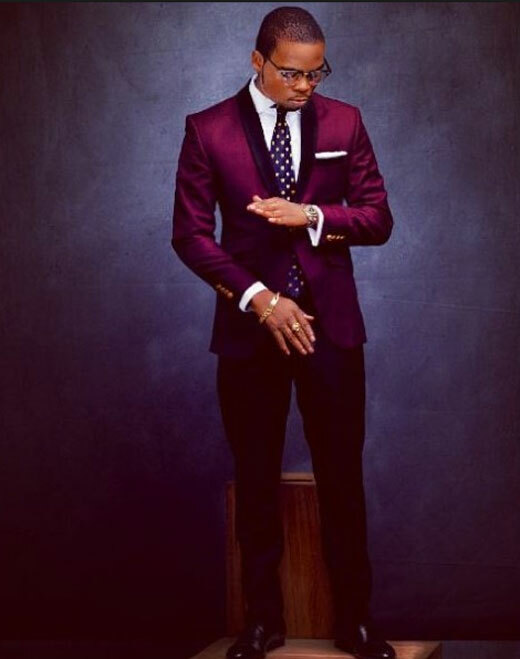 So, who says that the rappers can not be stylish, classy and good looking!